Fresh off from dropping the audio and also premiering the visuals on major cable channels across the country like MTV Base and others, SMGO Music front man -PELLI drops the visuals to the viral single - FAAJI, which features the New School Jagaban - Ycee. 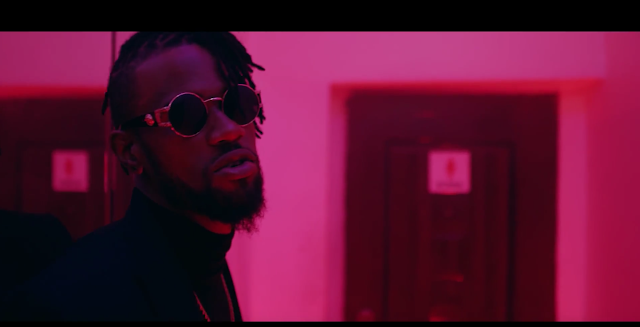 Directed by one of the dopest around - AJE FILMS, Pelli and Ycee combine to further bring to life , an already amazing tune which has really turned social media and the likes on its head with several videos by fans and music lovers. Expect more from PELLI in 2018 but for now, let's FAAJI!